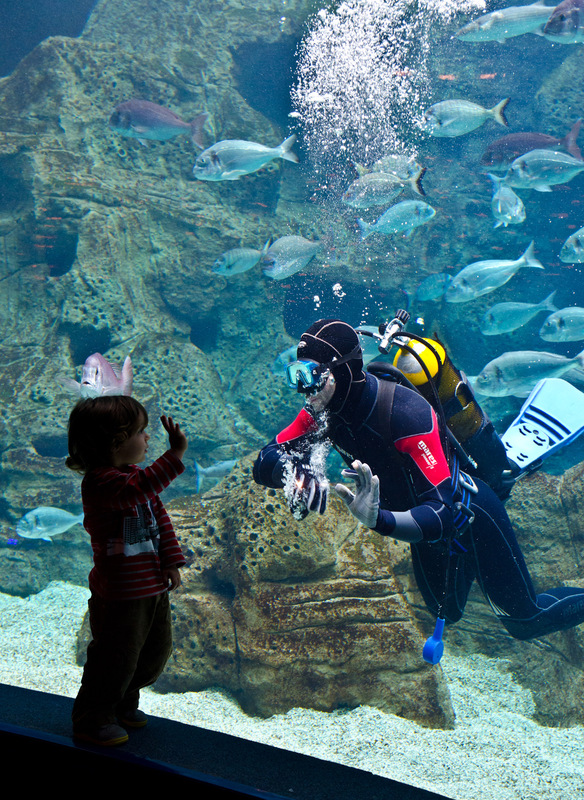 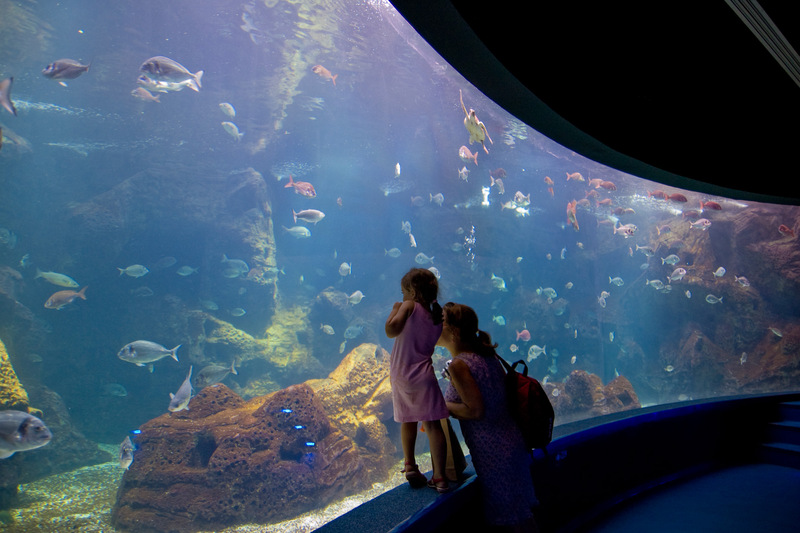 -	Cretaquarium or Thalassocosmos is one of the largest and most modern aquariums in Europe, CretAquarium was founded and operates as part of the HCMR. 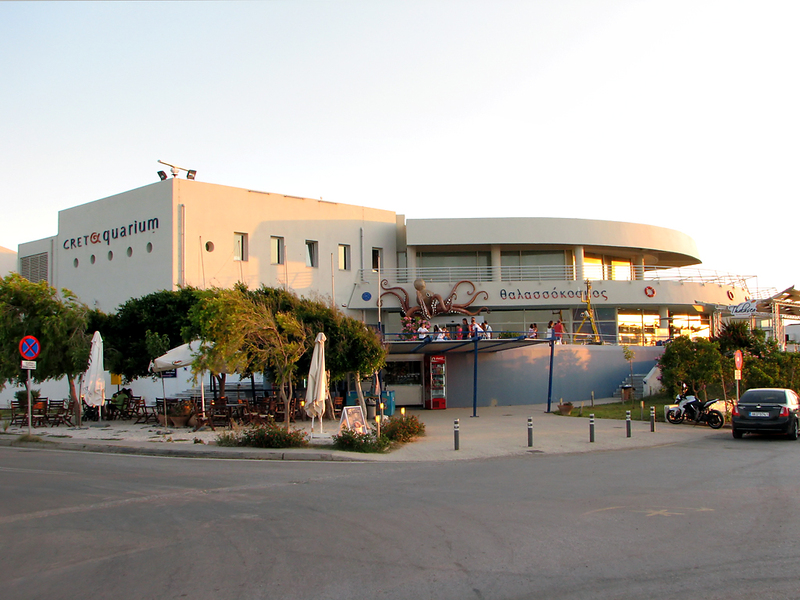 It is geographically located on the north-western part of the former American Base of Gournes 15 km east of the city of Heraklion, where together with the premises of the research institutions of HCMR forms THALASSOKOSMOS - the largest centre for marine science and promotion of the Mediterranean sea world. 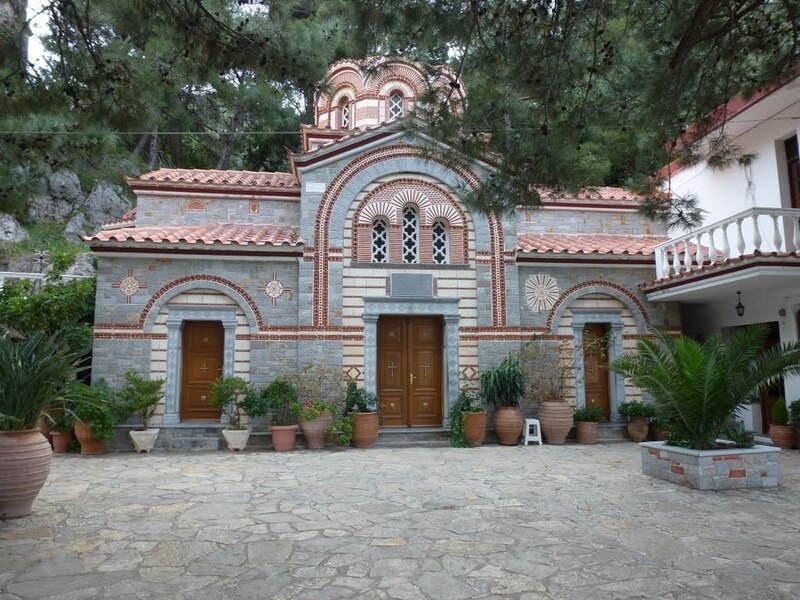 - Monastery of Saint George : The male monastery of Saint George Selinaris is built in the heart of the gorge Selinari, near Vrachasi village and Neapolis. 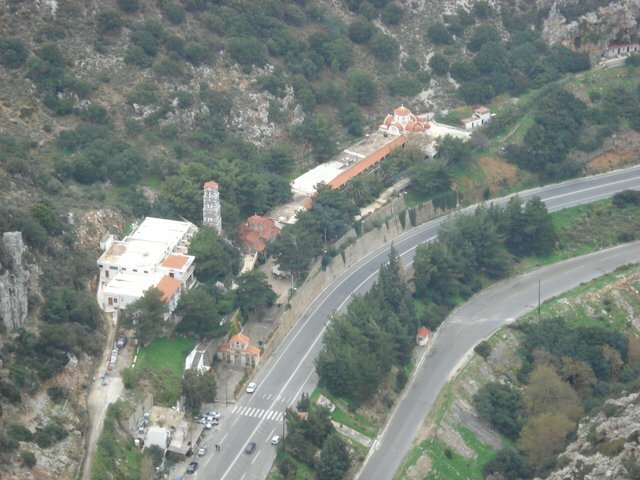 Next to the monastery passes the National Road connecting Heraklion to Agios Nikolaos, which is the main reason why Selinaris receives many visitors daily. 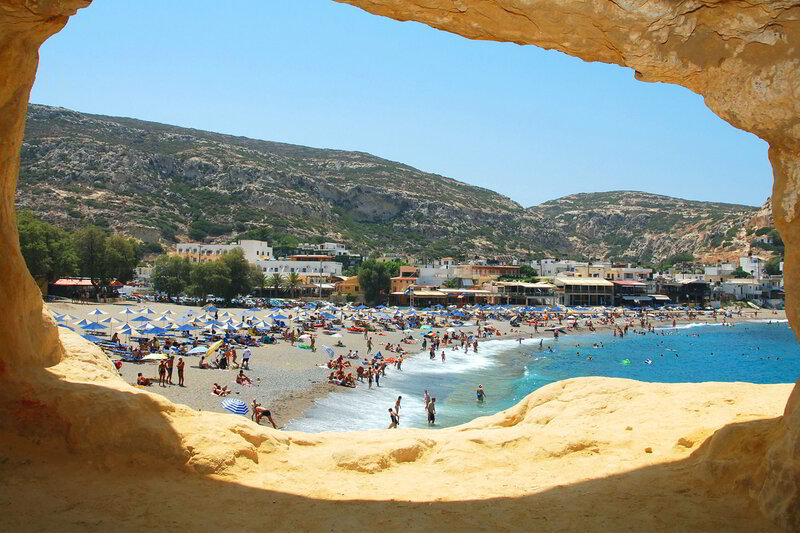 For the Cretans it is considered bad luck to cross the canyon without stopping at St. George. 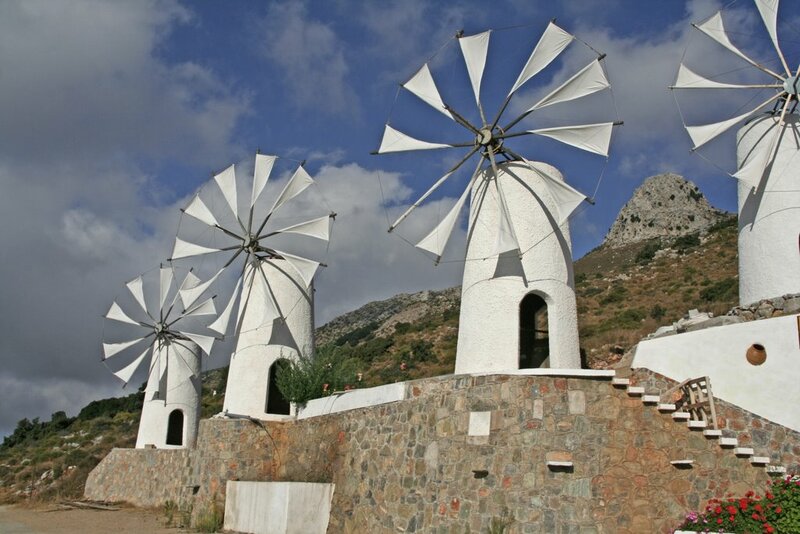 This has prevailed since the past, when the travellers stopped here to rest with their animals. 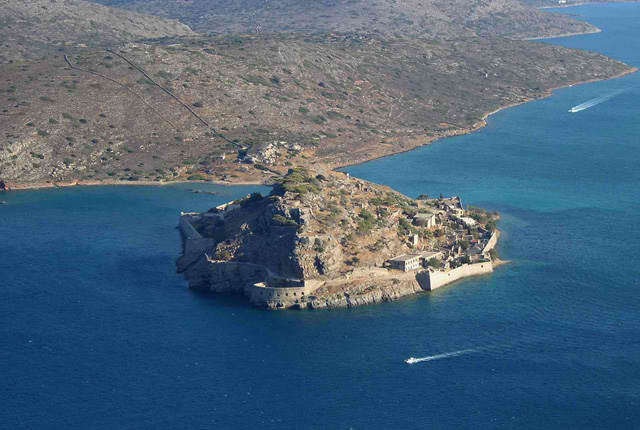 - Spinalonga : Here, on an island where lepers from Crete and the rest of Greece had been kept in isolation until 1957, a story about love and pain, separation and fear was born.Although it is small and known as the island of the outcasts, Spinalonga has a rather interesting story to tell. 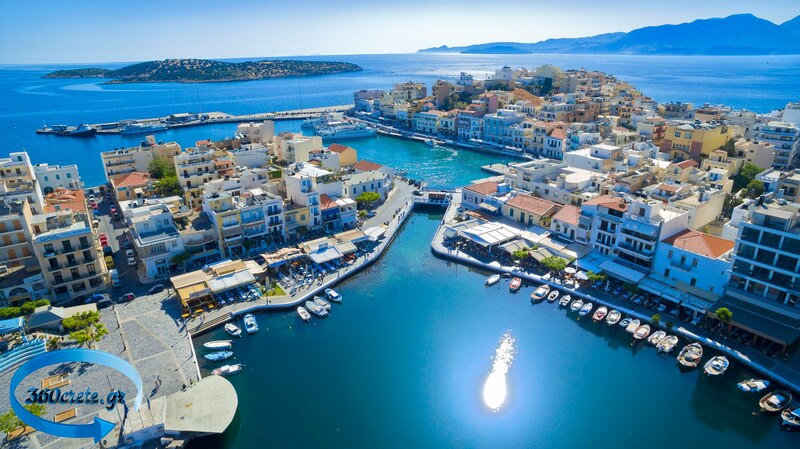 The island forms a natural defence “mechanism” for Elounda harbour, and in 1579 the Venetians built a mighty fortress here on the ruins of an ancient acropolis. 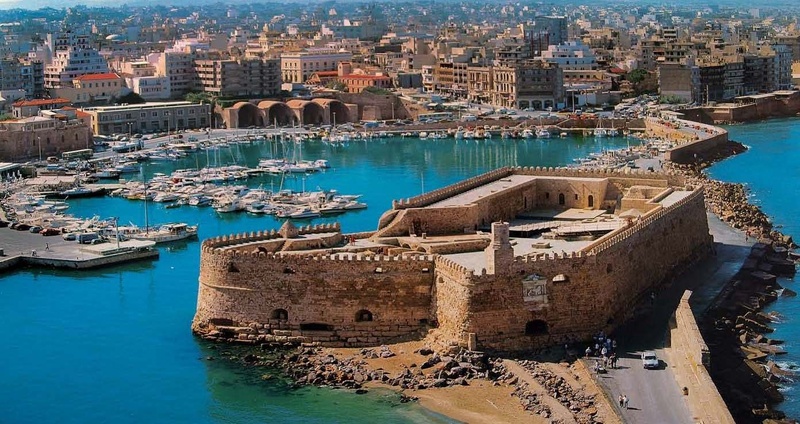 The Venetians kept control of the island even after the rest of Crete fell to the Ottomans in 1669 and it remained under their control for almost another half a century until its capitulation in 1715. 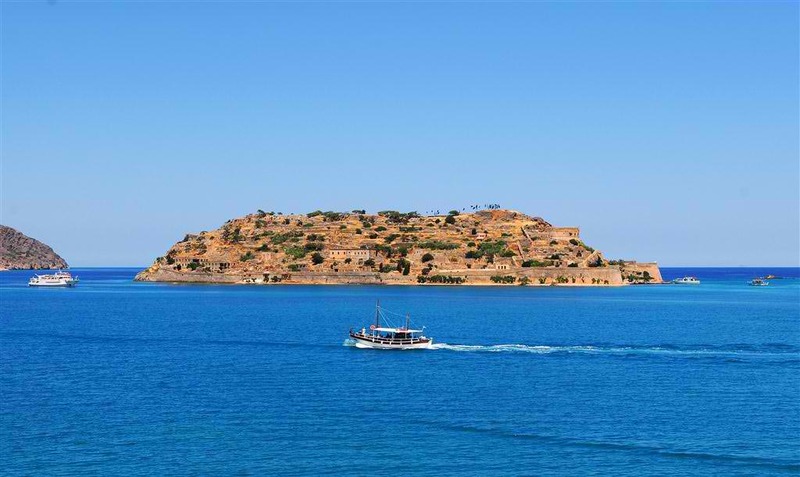 Today thousands of tourists visit Spinalonga by boat from Ayios Nikolaos, Elounda and Plaka each summer as it is the most popular archaeological site in Crete after Knossos.. Spinalonga has appeared in novels, television series, and a short film. 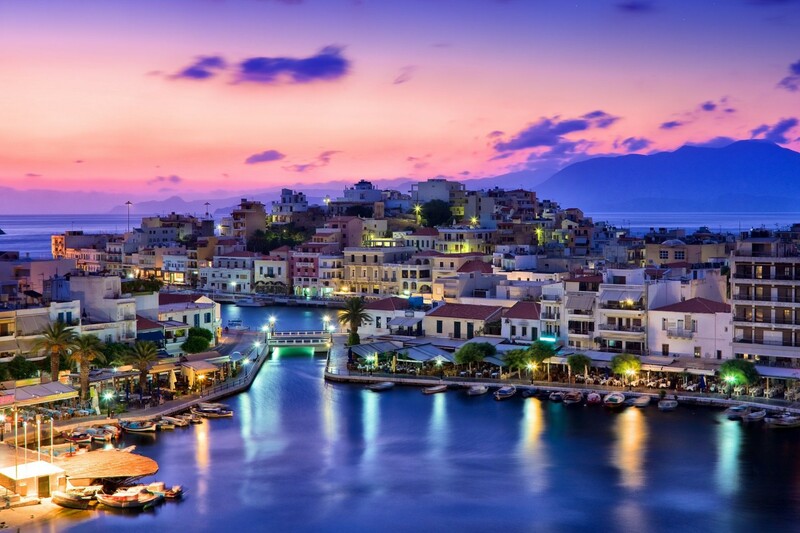 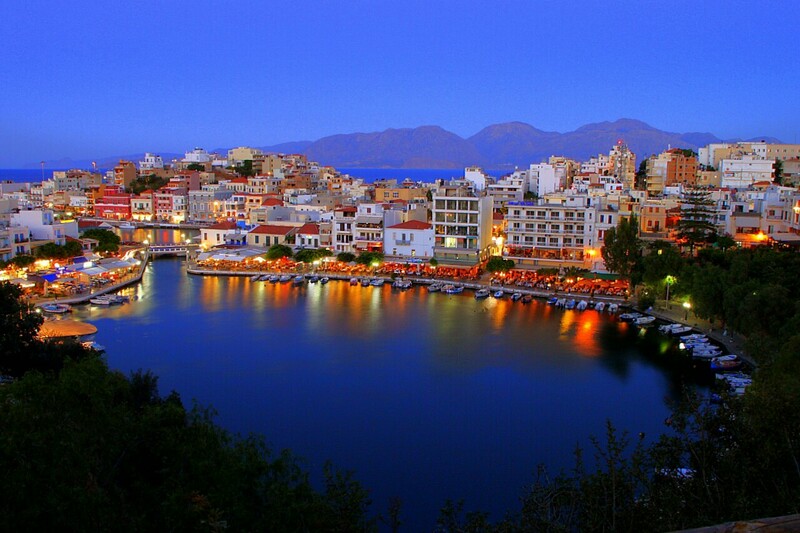 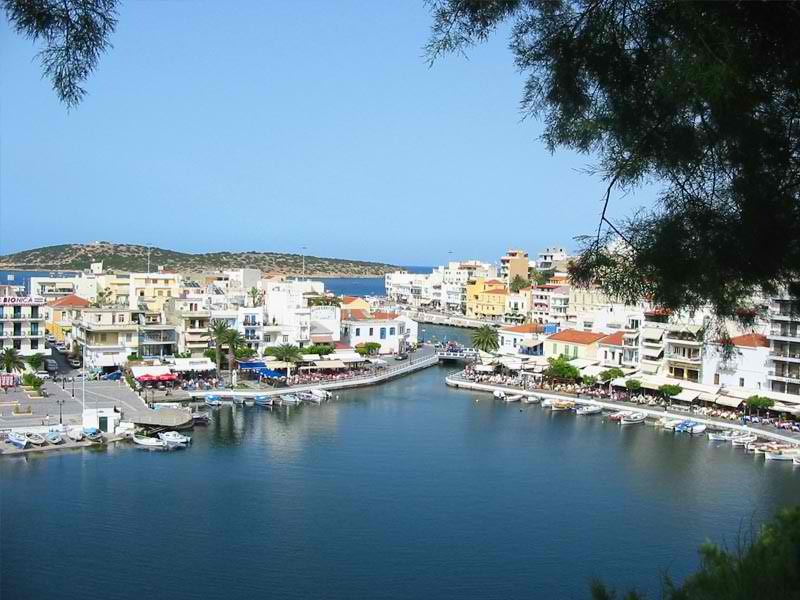 - Agios Nikolaos or Aghios Nikolaos is a coastal town on the Greek island of Crete, lying east of the island's capital Heraklion, north of the town of Ierapetra and west of the town of Sitia.In the year 2011, the Municipality of Agios Nikolaos, which takes in part of the surrounding villages, claimed 27,074 inhabitants. 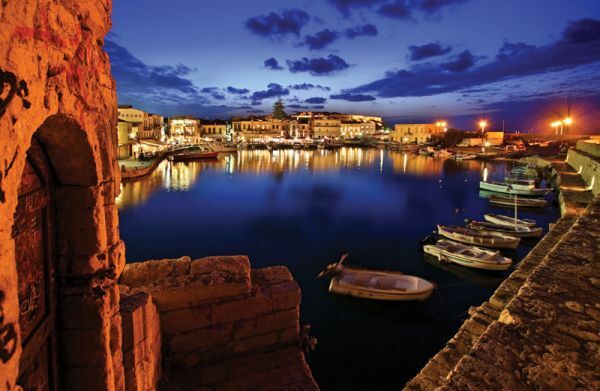 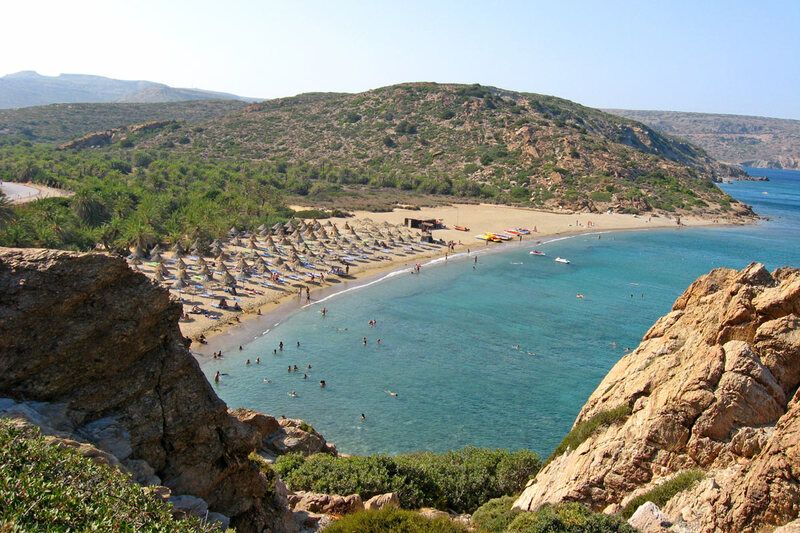 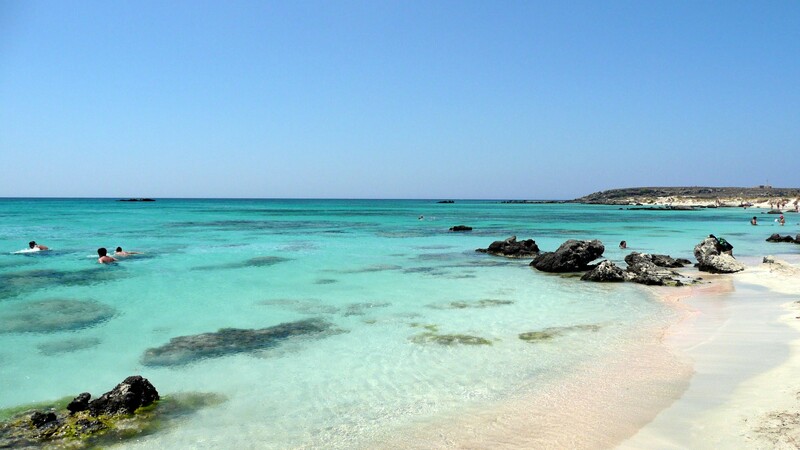 The town is a municipality of Crete region, and sits partially upon the ruins of the ancient city of Lato pros Kamara.